Here in New England we do not have to contend with forest fires, multi-year droughts, frequent tornados, flash floods, or earthquakes. We do, though, have our share of challenging weather-related events. If a storm aligns with a tide, a Nor’easter can blow through and leave quite the mess. The last Winter Nor’easter left us with a pile of snow which lasted until July! Still, while our weather challenges can be difficult to manage, at least we have plenty of warnings ahead of time. Even though meteorologists have a lot of tools to help with weather forecasting, accurate predictions can be difficult to get right. Small fluctuations in local conditions can lead to outcomes drastically different from what was predicted. The science behind weather forecasting is based around the math of Chaos Theory and the study of the behavior of dynamical systems. The popular description of dynamical systems goes something like this: a butterfly flaps its wings in Bangkok and a hurricane is formed in Bermuda. While what we see everyday is less dramatic, the variability due to unexpected local changes can mean the difference between a storm hitting land or heading out to the ocean. In order for us to be better informed, we have looked at weather tools that help us get a handle on our local conditions. Dark Sky is our favorite iPhone weather app and we use it pretty much everyday. It sources local data to let us know exactly what will be happening based on the GPS location of the iPhone. While the app is cool, we have always wanted to be more hands-on and get our own data. 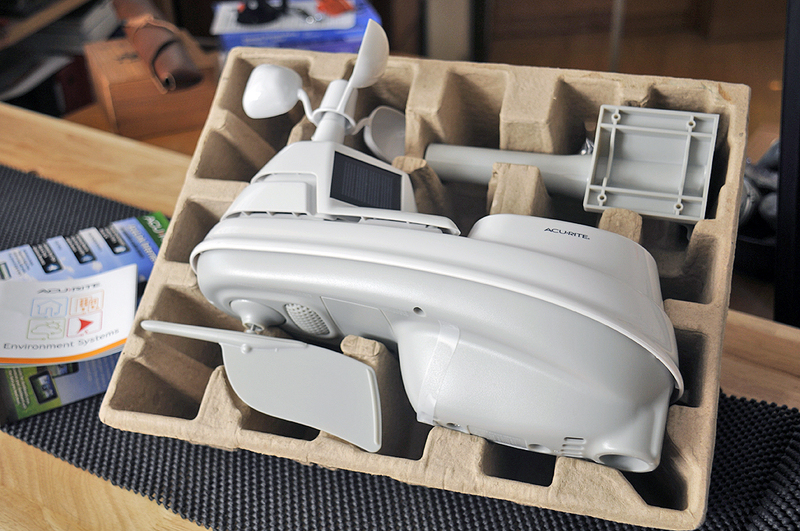 To that end, we have decided to look into personal weather stations and other weather monitoring devices. 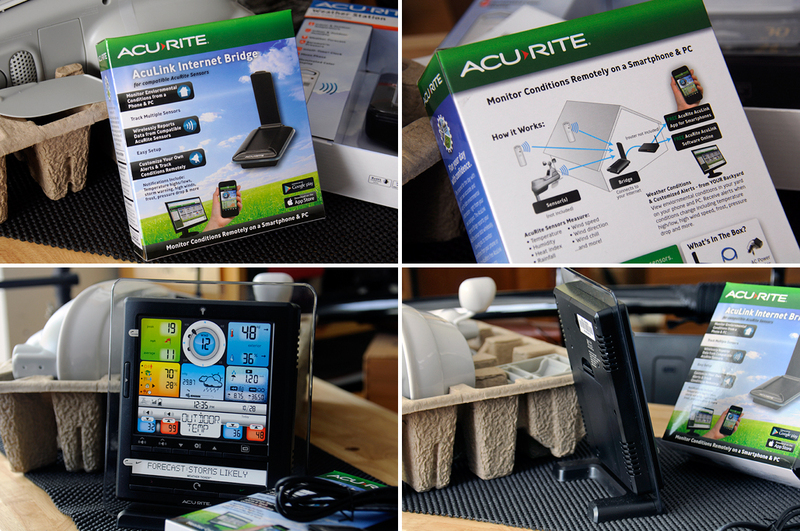 After some research, we selected the Acu-Rite 5-in-1 Pro Color Weather Station. The system is feature-rich and affordable, and best of all will allow us to share data with weather-geeks on the Internet. We will be taking a FirstLook at the system today, then get the gear set up and running in the Fall, and hopefully be logging data and making weather predictions before the start of Winter. 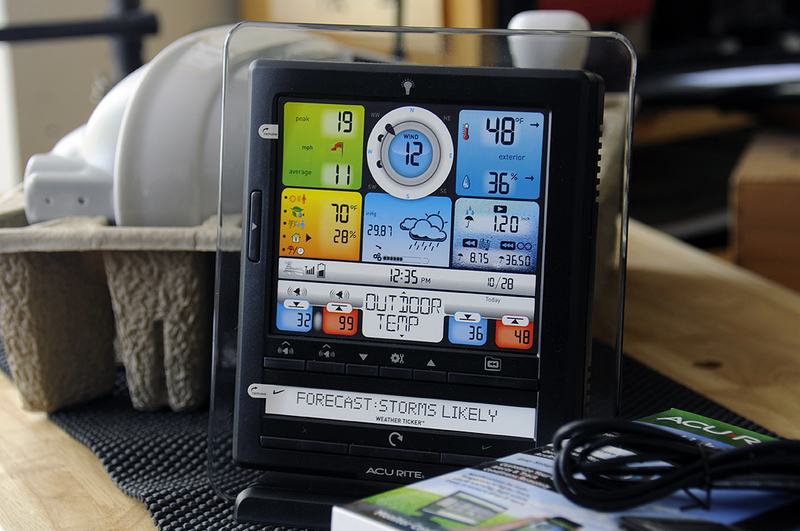 The cool thing about this system is that it will let us share data with the community of personal weather station (PWS) users on the Weather Underground and with weather trackers worldwide. 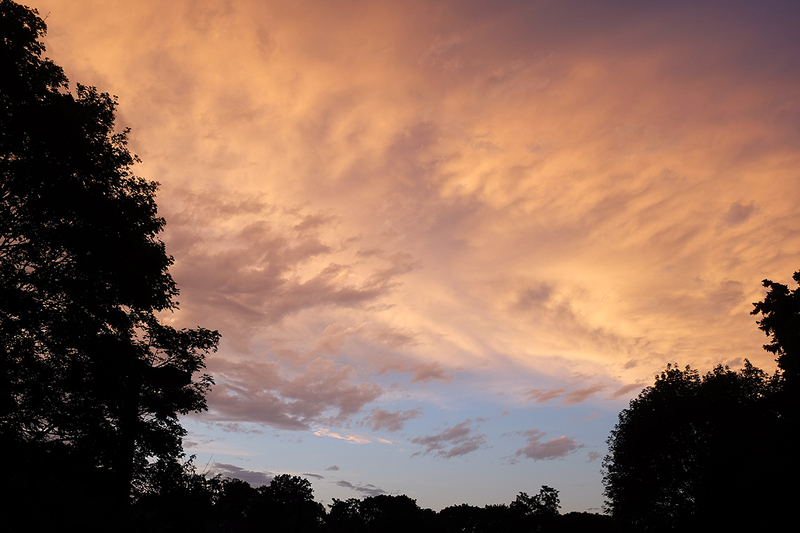 PWS data help: reduce the data gap that sometimes exist between between government weather stations; improve everyone’s weather prediction accuracy; and create more reliable forecasts. 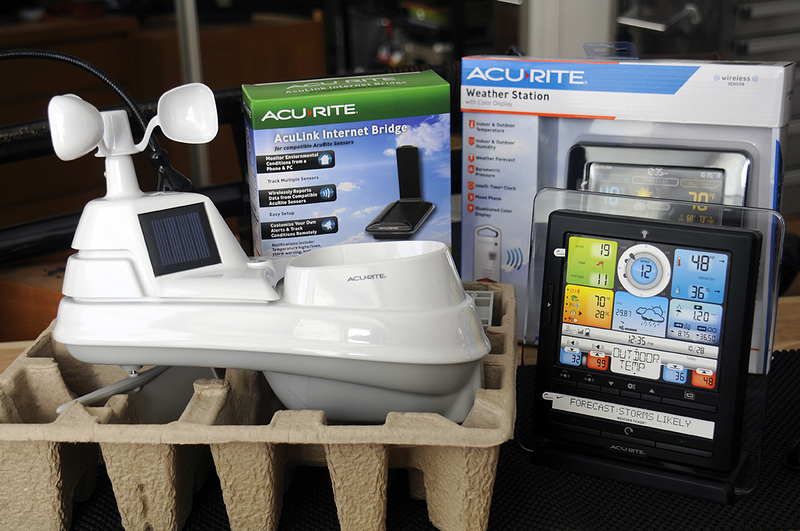 In the end, the data sharing will enhance the functionality of our own Acu-Rite weather station’s ability to let us know what is coming our way!!! 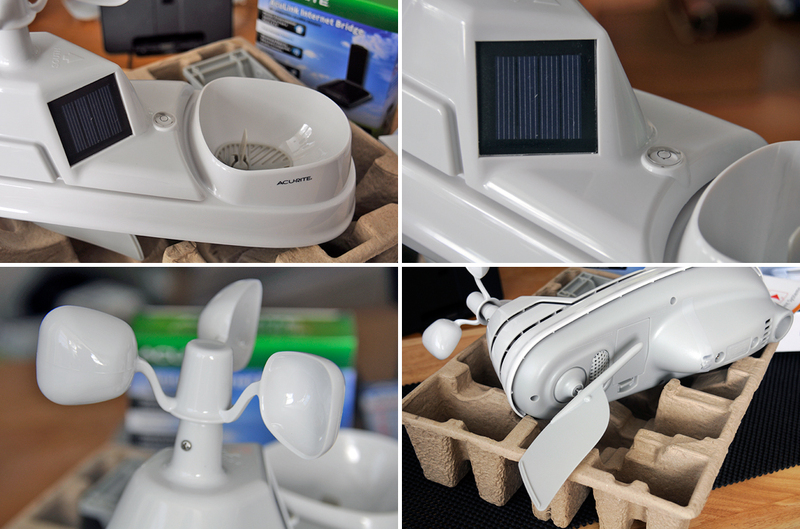 Included with the 5-in-1 sensor is a mount (upper right) to put the unit on the roof or the outside wall of the dwelling. We have not decided on the best location for the installation yet, but are considering several possibilities. We wanted to make sure we don’t put it somewhere that will influence the air and temperature data acquisition, and definitely not a place where it would be difficult to reach should we need to clean out the rain bowl. 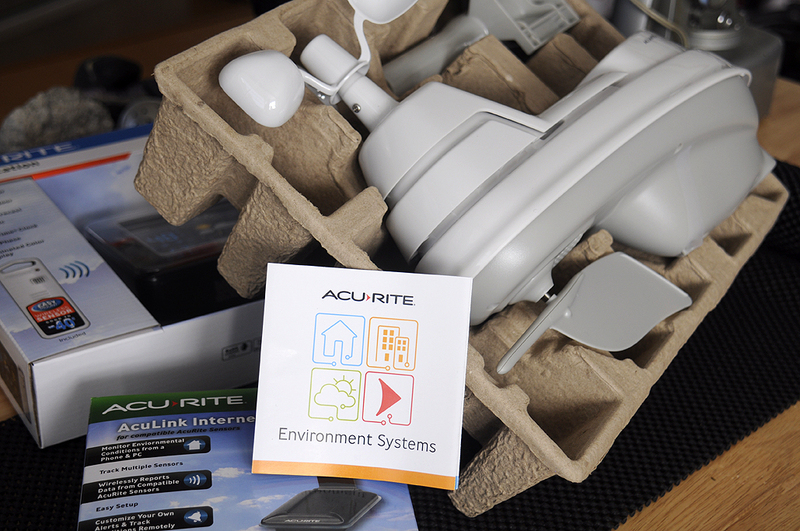 There is a saying here in Boston: “If you don’t like the weather, wait a minute.” With the AcuRite 5-in-1 Weather Sensor, our RainyDayScience folks will soon have accurate up-to-the-minute weather info 24/7 and KNOW what is coming! Look for the Installation and FirstUse articles later this Fall.